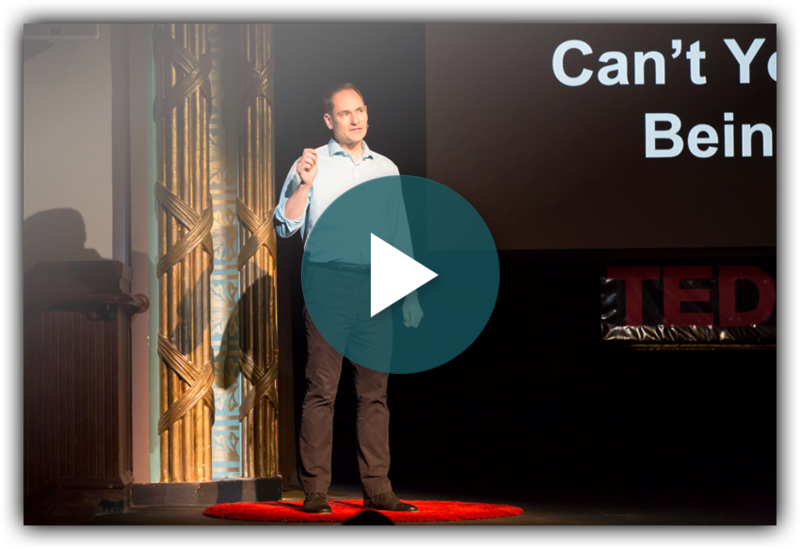 Watch President & CEO Ethan Schutz’s recent TEDx talk, "Can’t You See I’m Busy Being Miserable? Our integrated portfolio of corporate culture and leadership solutions helps maximize the potential of the individuals you rely on for organizational success. Corporate culture & leadership solutions to transform organizations – one individual at a time.